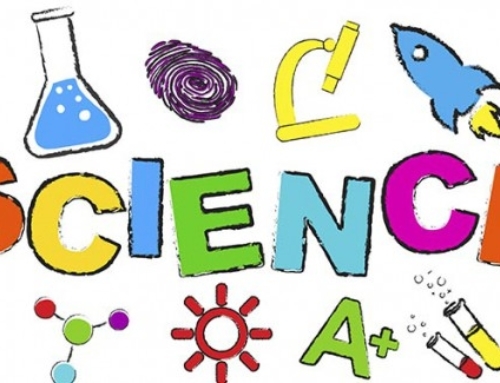 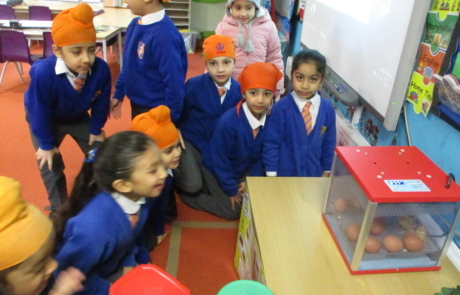 As part of Science, Year 1 have a few little visitors! 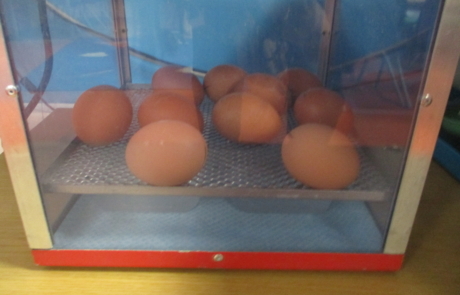 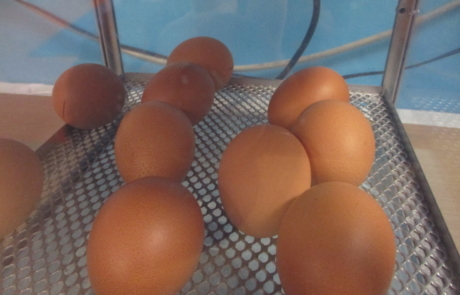 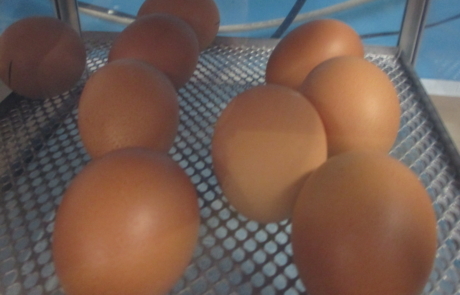 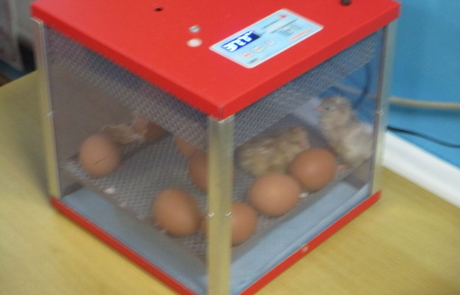 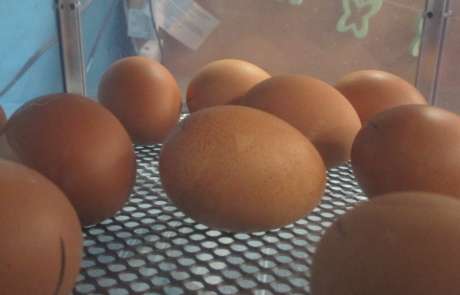 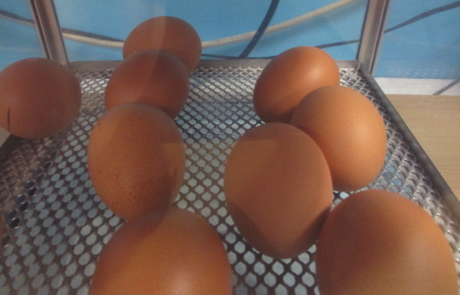 We have been lucky enough to look after 10 little brown eggs. 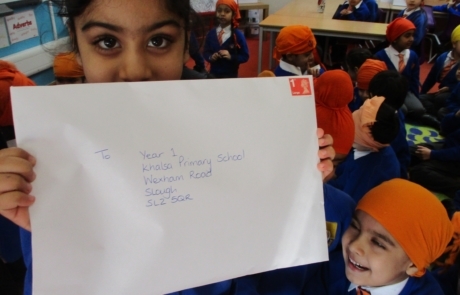 The giant from Jack and the Beanstalk wrote us a letter explaining how he needed our help while he was on holiday for two weeks. 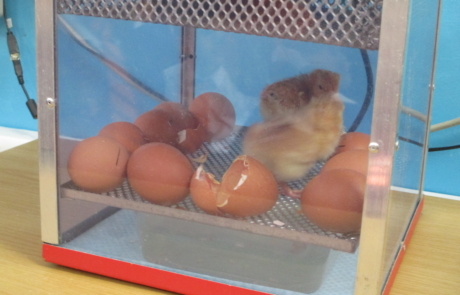 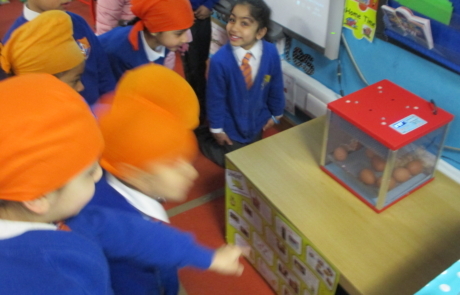 It was so amazing to see the eggs hatch and the wet chicks emerge! 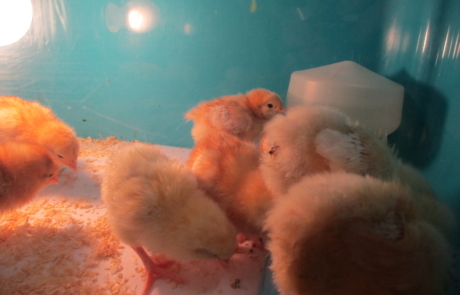 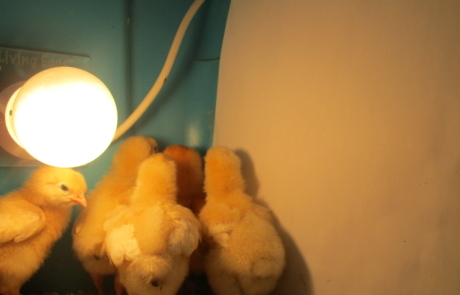 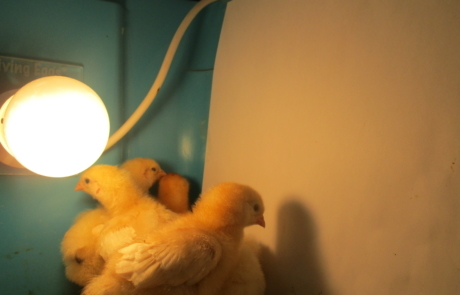 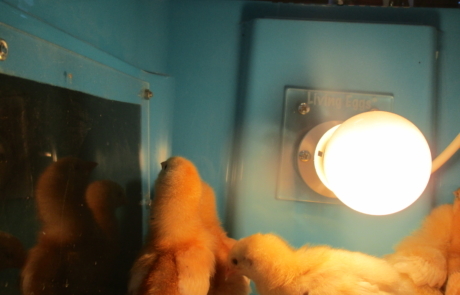 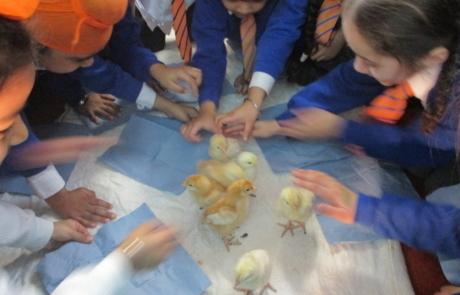 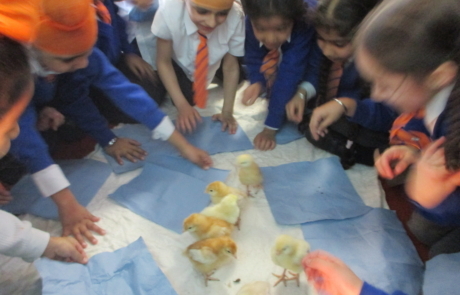 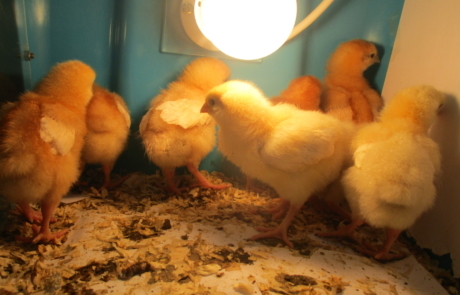 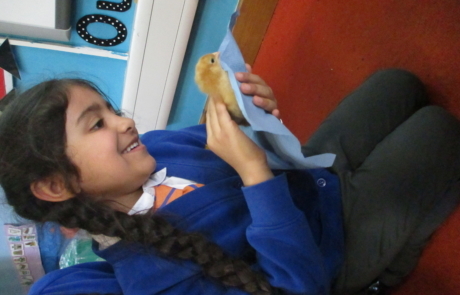 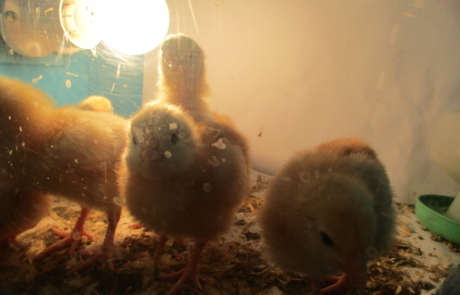 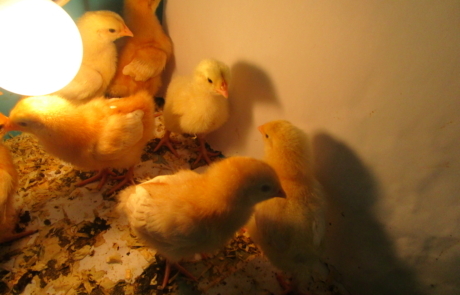 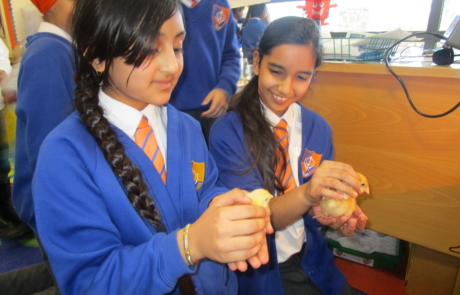 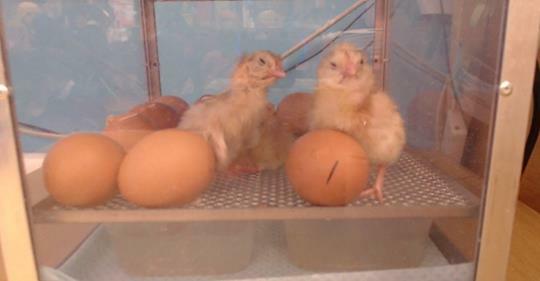 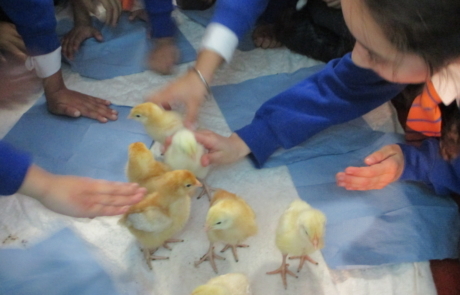 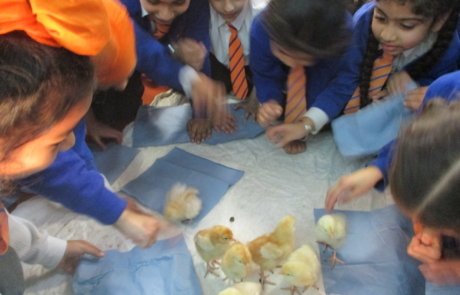 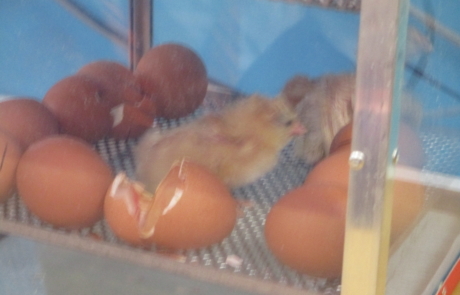 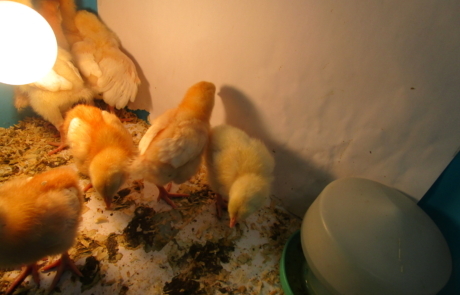 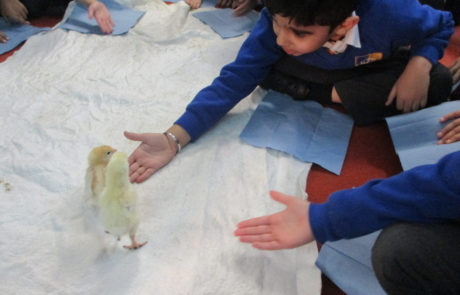 The chicks stayed in the incubator for 24 hours after they hatched, which helped them to fluff up.